"I am the legendary pokemon beast of Electricity"
As a loyal and cooperative pokemon, lily makes sure that anyone can be included. 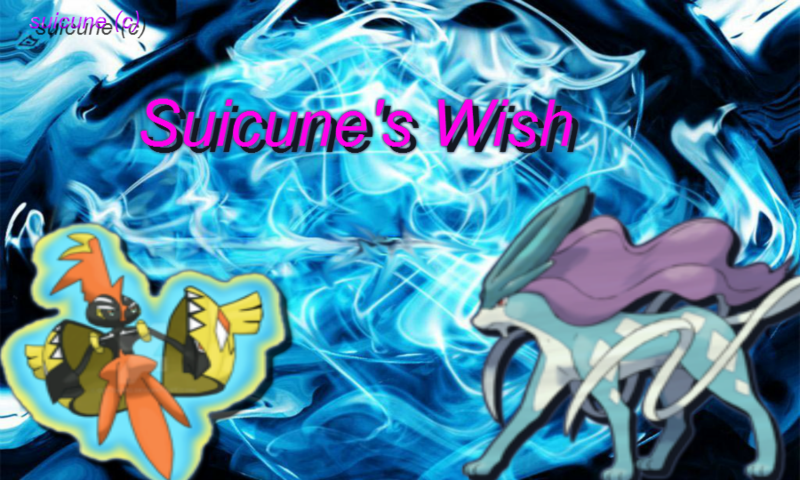 She is a loving and selfless pokemon, but can be dangerous to those who hurt her family. She is generous to pokemons she does not know and she loves the outdoors. She is a stubborn pokemon, always getting her way.